What is the worst part about writing a job description? Typically the answer to this question is simple: Getting started. Some managers nab a job description template, hit copy and paste, send it to a few job boards, and call it a day. Not surprisingly, those managers find themselves hiring again in three months’ time. 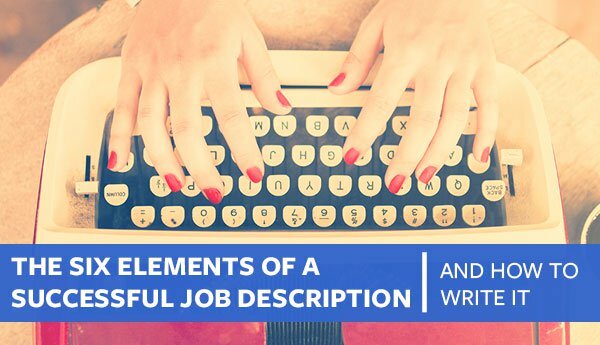 Writing a job description is as easy (and difficult) as getting started, so let’s go. What Are The Essentials of A Job Description? The essentials make up the skeleton of the job description. 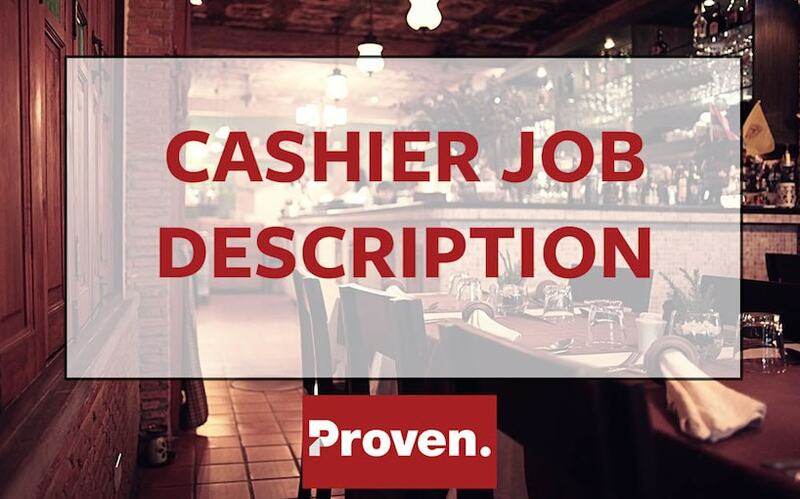 These are the elements you will recognize from nearly any job description. 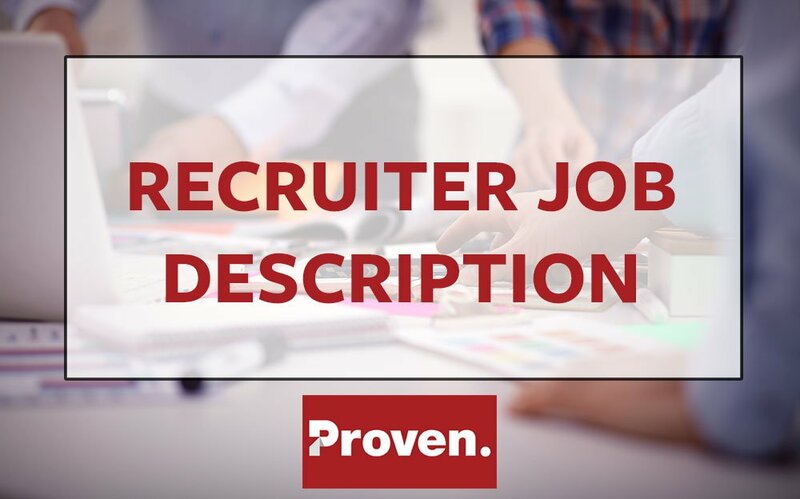 Breaking up your content with this structure gives your description a logical order and provides natural breaks when a potential candidate is reading the job post. The average candidate spends only 14 seconds reading a job post. We are here to help you make the best of that time! The title of a job is arguably the most important element of a great job description. This is what will make or break your job post. For example, you are looking for a new administrative assistant. Don’t just title your job post “Administrative Assistant”, even though that may seem like a sufficient title. Think about what skills you would like your new assistant to have. Conversely, consider what your company can offer this incoming administrative assistant. Is there potential for upward mobility? Mention that in the title! This title mentions a specific bonus skill set and teases the potential for growth within the company. Be careful to not exceed 60 characters in your job title. Titles longer than 60 characters will get cut off. Also, keep in mind that job titles in the sweet spot between 50 and 60 characters receive 30-40% more clicks! 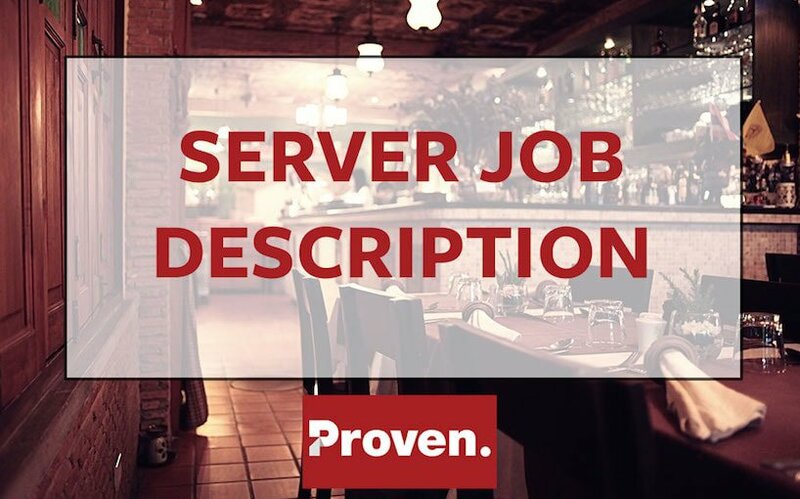 The Job Description introduction is a brief description of the job. Typically 2-3 sentences, use this section as an opportunity to explain the basic functions of the job. Additonally, explain how the position fits within the company and what sort of impact it will have on the entire team! Adding these details and goals will excite and motivate the candidate to really imagine themselves in the position. Be careful to not list an outrageous amount of duties and responsibilities. This is not meant to be a three page description of every single day in the office. Make a list of the duties and responsibilities on a daily, weekly, monthly and/or quarterly basis. From here, decide what are your must-haves, nice-to-haves and unnecessary details. Edit accordingly. Speaking of lists, use a list format to display responsibilities! The last thing an applicant wants is to open a job description and be greeted by a wall of text (see example below). List the responsibilities and duties in an easy-to-read bulleted or numbered list. Make those 14 seconds count! When creating the perfect job description, the benefits section is where you can set your company apart by offering unique benefits and perks. If you are hesitant to list a concrete salary in your job descriptions, you may find other ways to entice an applicant. Today’s workforce is increasingly incentivized by perks that are not salary. Mention whatever benefits you offer. Do you cover 100% of health insurance? That is a huge sell. Do you offer dental? That will elicit a big, toothy smile from your potential candidates. Be creative when thinking about benefits. Salary is no longer the be all and end all. There can be immeasurable value in flexible work hours, the ability to work from home, extended vacation time or even something as simple as a weekly catered lunch! It is best to be straightforward and clear in this section. Avoid complicated ATS forms or long questionnaires in the initial apply process. They are proven to weed out perfectly good applicants who don’t have the time to complete a lengthy application process. Consider waiting until there is a double opt-in from your company and the candidate before assigning projects or asking in-depth questions. However, some hiring managers do like to sneak in a special instruction or two in order to make sure an applicant is paying attention. If you are hiring for a position that requires a strong attention to detail, this can be a good area to test tha soft skill. Use this section to ask for a resume and/or cover letter. Anything you ask a candidate beyond that is based on your own discretion. How Do I Write A Job Description? A summary. Title – As discussed earlier, add a specific need or exciting aspect about your company! Job Description – Add something completely unique about the position. Is there room for mobility within the team? Will candidates have the opportunity to learn new skills in the position? Responsibilities – Will the candidate be working on any special/upcoming initiatives or special projects? Here is the place to tease that! Qualifications– Remember to ask for both hard and soft skill sets! Benefits – Salary is great! Medical is great! Dental is even better! Besides that, what benefits sets your company apart? Do you have pancake breakfast (can you tell I am a food-motivated employee by now?) on Fridays? Do you host an annual retreat? Tell your candidate about that here! How to Apply – This is the place where you ask for the resume and cover letter, sure. Consider asking something else to gauge a candidate’s interest (and to see if they are paying attention). Whatever you decide, try not to make it too complicated. You do not want to lose candidates for asking too much of them upfront. This is, however, an opportunity to see how creative a candidate can be in her application. Once you are finished writing your perfect job description, check out the article on ways to get more out of your job ad. 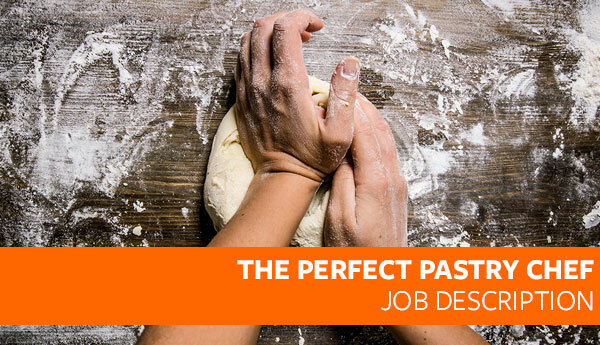 Post to the best job boards with the Proven hiring system!